The winner of the third season of NBC's The Voice, Cassadee Pope is a powerful singer with a bent toward both pop and country. Born in West Palm Beach, Florida, Pope first started singing in middle school. In 2008, she co-founded the punk-pop band Hey Monday along with guitarist Mike Gentile. That same year, Hey Monday released their debut album, Hold on Tight. Several EPs followed in 2010 and 2011, as well as tours opening for such acts as Fall Out Boy and Yellowcard, and appearances on the Vans Warped Tour. 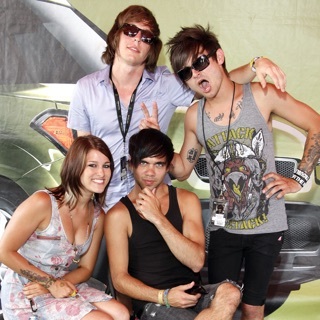 In 2012, Pope parted ways with Hey Monday to pursue a solo career, and around the same time auditioned for and was accepted on NBC's reality singing competition The Voice. Choosing to join judge Blake Shelton's team, Pope eventually won, beating out teammate Terry McDermott. Pope signed to Universal Music Group and worked on her debut solo album, Frame by Frame, which was released in October 2013. 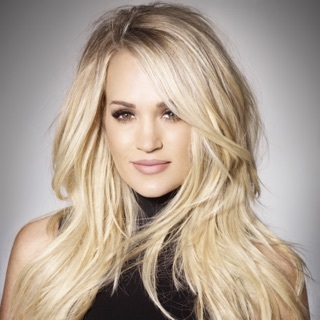 From there, she toured extensively, spending much of 2014 on the road opening shows for Tim McGraw and Dierks Bentley. The following year, Pope returned with the single, "I Am Invincible." Another single, "Think of You," a duet with Chris Young, followed in January 2016. It became a radio favorite, going all the way to number one on the country airplay survey, and earning a gold single award. That June, Pope released a four-song EP, fittingly titled Summer.